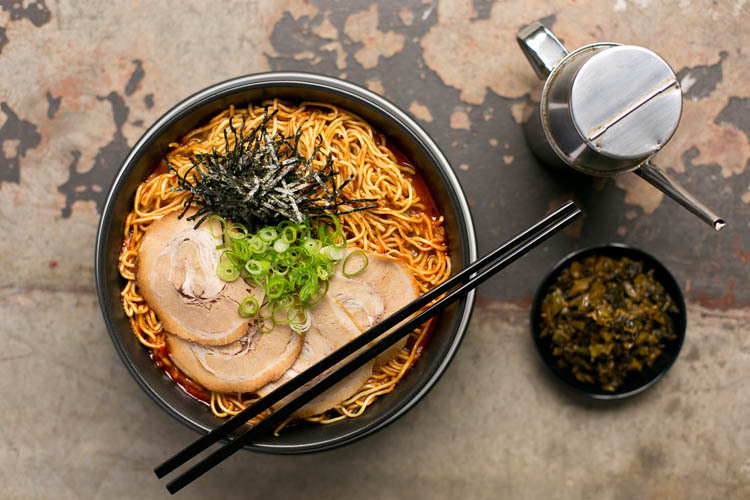 Ramen is one of the iconic Japanese noodle dishes, it is Japan’s soul-food, which has been loved for a hundred years! 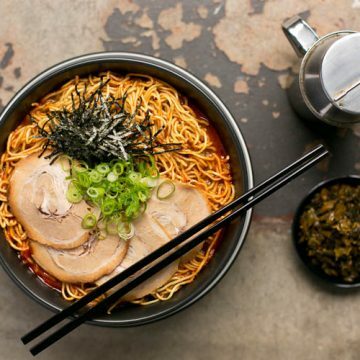 Hakataya Ramen specialises in Ramen with “Tonkotsu Soup”, a pork bone broth made fresh everyday in-store, using select Australian pork. Free from chemical seasonings and preservatives.